The darkness, the night time, can be an opening for magical messages to reveal themselves to you. Quiet moments can fill you with inspiration and clarity. That’s what we’ll celebrate today. You can celebrate the expansion of night and embrace silence with inner reflection, new possibilities and pure appreciation for the gifts in your life. 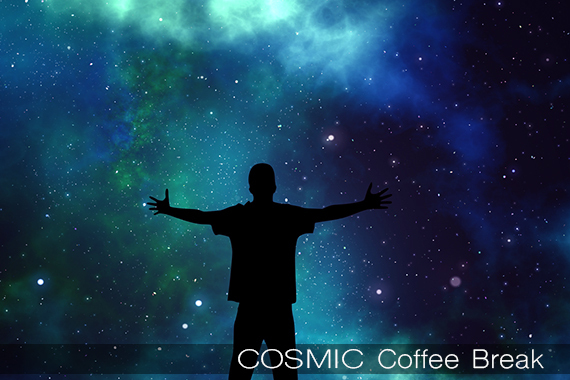 In this episode of the Cosmic Coffee Break, Lumari guides you in the DANCING IN THE DARK meditation. This meditation will help you open a doorway to greater possibility, creativity and joy in your life. Do this mediation at night, in the dark and open to something new and inspirational.